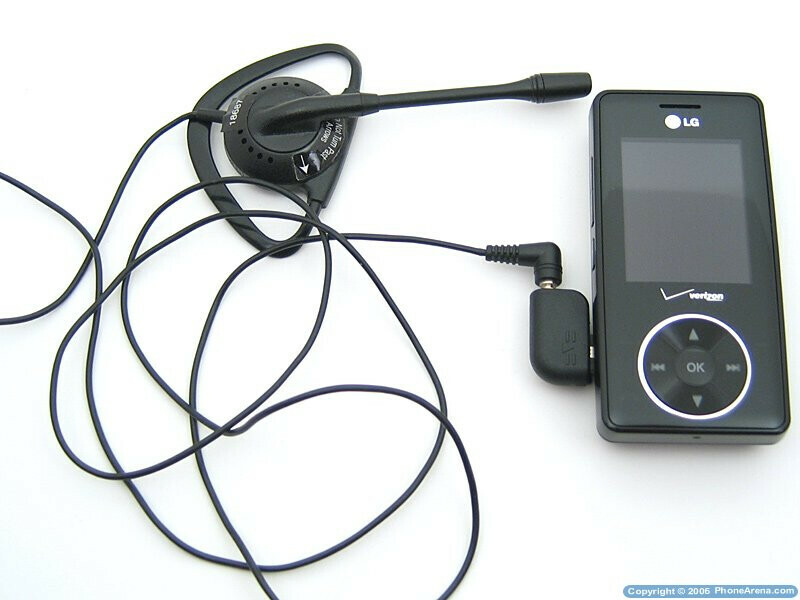 The LG VX8500 Chocolate is one of the latest and most advertised music phones to be released by Verizon Wireless this year. 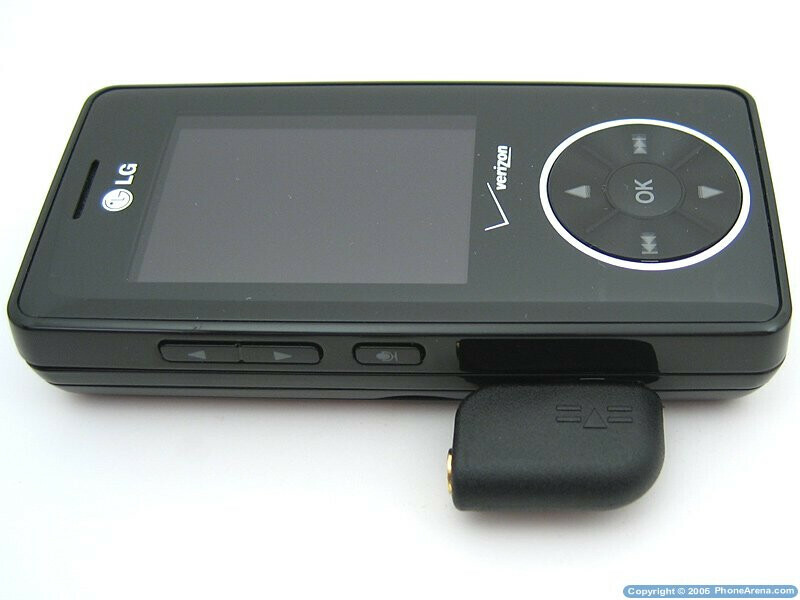 The Chocolate is unique because it is a slider style phone, which incorporates a MP3 Player, MicroSD slot, Bluetooth, and a 1.3MP Camera. 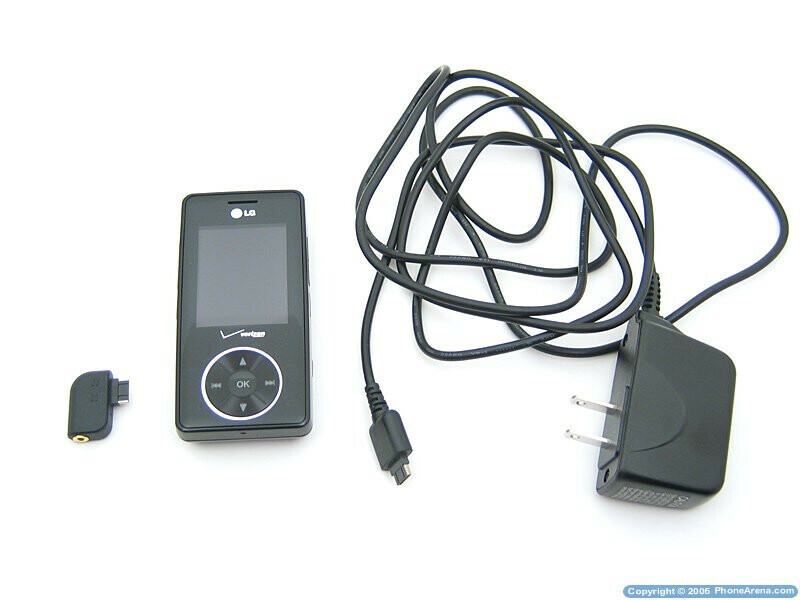 When looking at the phone for the first time, it looks very similar to an iPod or other MP3 player. 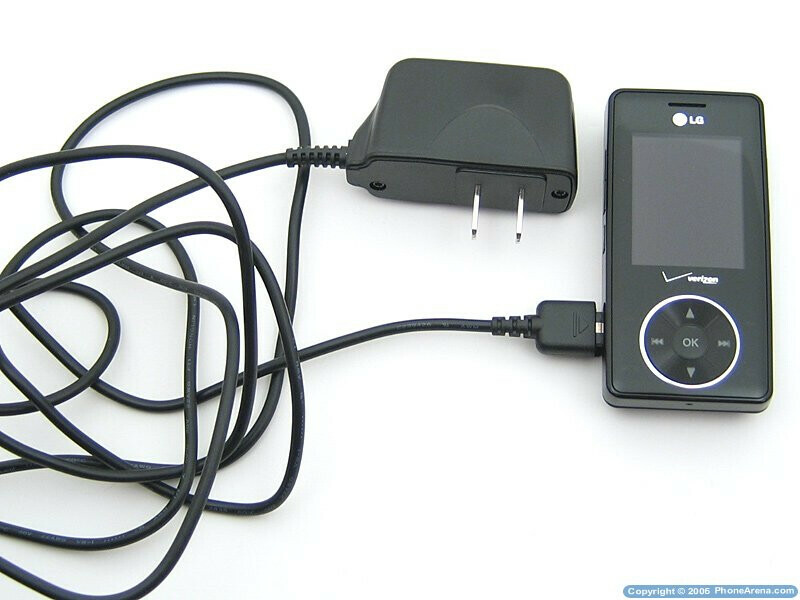 This is because of its sleek looks, large display, and keypad. Sliding open the phone will reveal the numeric keypad. 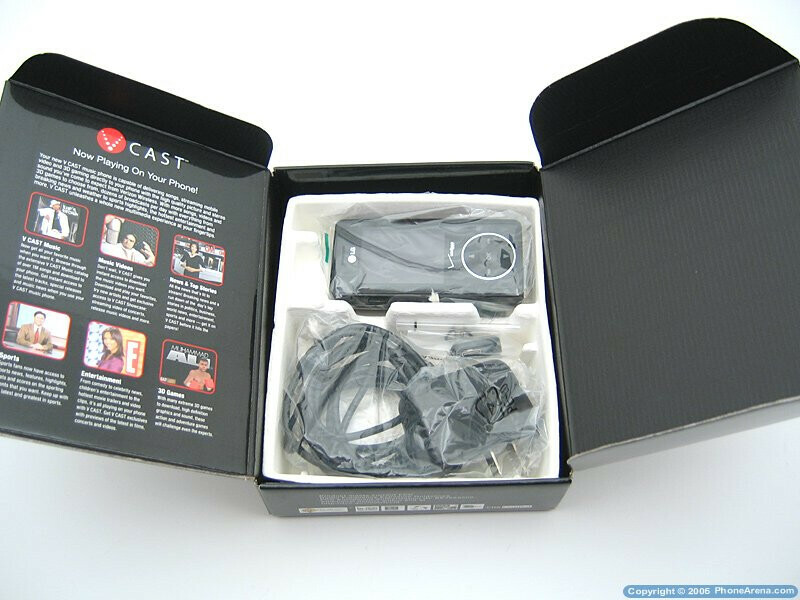 The handset's retail package includes the VX8500 Chocolate Phone, 800mAh Battery, Wall Charger, Headset Adapter, and User Manual. This is an awesome phone inside and out. It only took about 1 full day to get used to all of the soft touch buttons. The only real complaint that I have is the battery life. It's only natural for a phone that plays videos, music, sounds, etc. , to have only mediocre battery life. I thought that my phone was the only one that had an 8 hour battery life (with extended battery). Sometimes I would just look at the clock on my phone or took pictures once or twice a day and by the end of the day, my phone would be dead. Sometimes it would just die in my pocket....I have an easy fix for all of you. 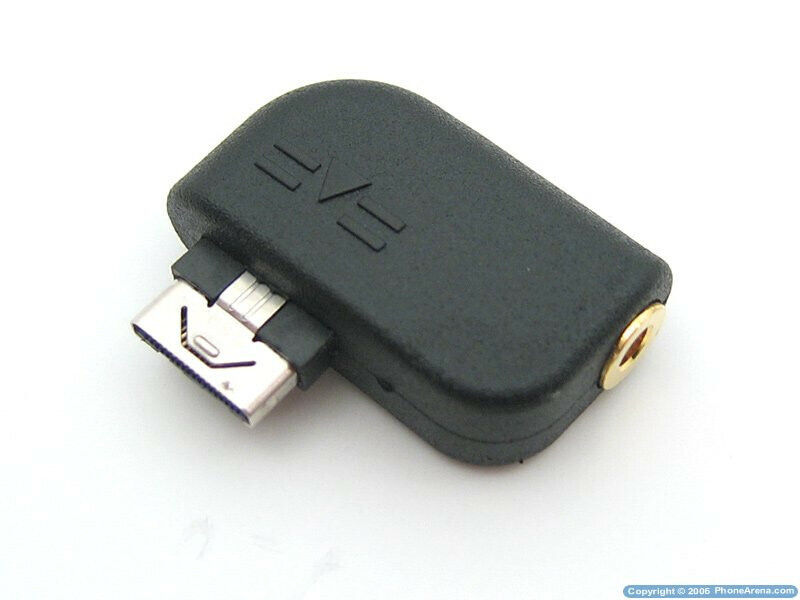 If your wallpaper is being run off of your mini SD card, that means that your mini SD card is being run continuously all the time which results in the battery being drained faster. To fix this, just switch your wallpaper picture to your "phone memory" and run it from there. I hope this helped.